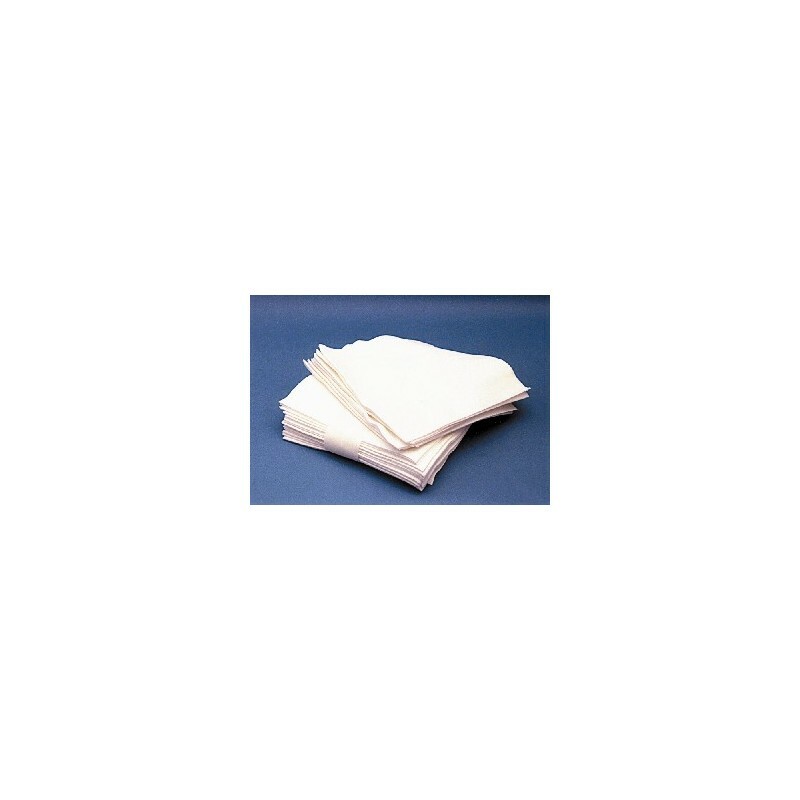 SNOWTEX CLOTH WIPES are perfect for the prepress and pressroom. Constructed of 100% rayon with no chemical binders. 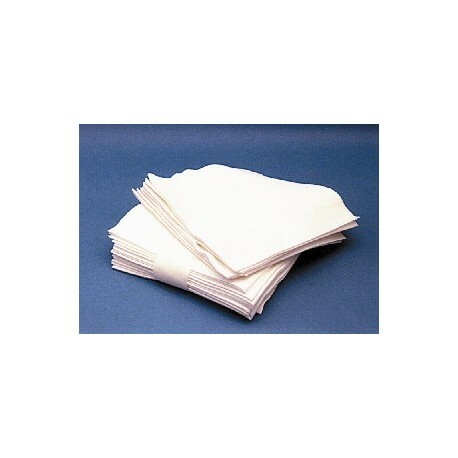 Quick drying, extremely soft and absorbent. Leaves surfaces lint-free. Use when cleaning blankets, rollers, trays, blades as well as other in-house applications. Sheet dimensions: 16" x 17". 25/pack.